What are the main reasons we buy furniture? Well, the most important underlying reason is that it acts as a backdrop to our lives. As human beings, building memories with friends and loved ones are what we live for. Entertain in style with 4You by VOX. Enjoy as we set the stage and show you how 4You’s clever functionality brings it all together. You and your significant other have been working hard for the entire week, Friday comes around and it’s time to relax and unwind. The two of you decide to have friends over for a dinner party, to catch up and just let your hair down for a bit. Your guests arrive and you welcome them with a glass of MCC and a light snack to set the mood. Now you have prepared a delicious meal that is ready to be served. You usher your loved ones to the dinner table for good food and memorable conversations. Moments like these deserve a dining table that adds to the experience. 4You Dining Table. Note the clever recess & innovative storage drawers below the table top. 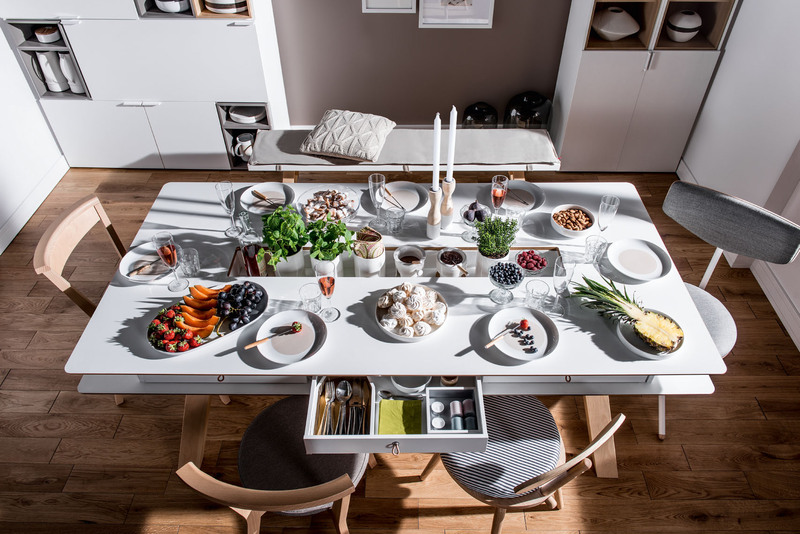 With the 4You Dining Table memories can be built in functional comfort. In saying this, how does this add to the experience with loved ones? Firstly let’s look at the table top. A clever recess container “lives” here that functions as the ideal space to place decor items. Imagine beautiful candles set up on different levels to add depth to your centerpiece. 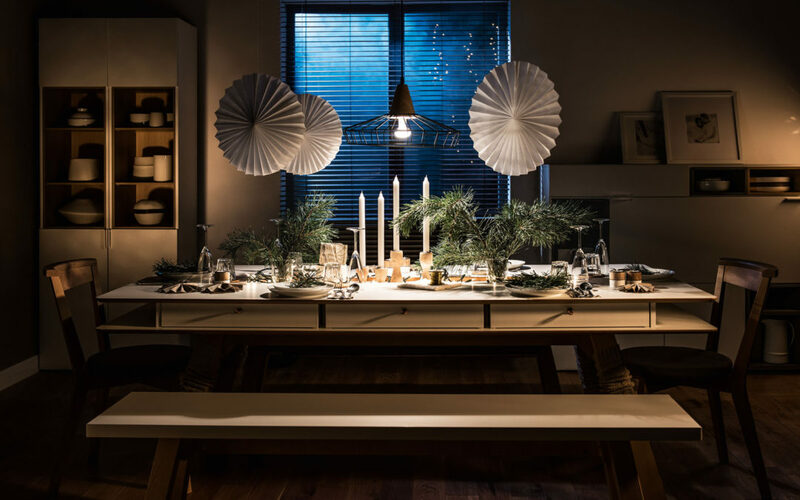 By simply using different sized candle holders within the recess and on the table top you can create a multi-leveled look and feel. Worried about your food getting cold? Why not place a couple of food warmers in the recess. This also adds to the ambiance of your special occasion. Now the night is going according to plan and everyone is having a good time, one of your guests drop their dessert fork on the floor and they are in need of another. The 4You Dining Table has got you covered. With the innovative alcoves built in below the table top, you can purchase beautiful 4You Drawers that have been made especially for this innovative piece of furniture. With a white and oak finish on opposite sides of the drawer, you can change the way the table looks by simply switching the drawer front around. These drawers make it easy to store cutlery, napkins and all your dining essentials, so an extra dessert fork is but a pull of the drawer away. The night progresses and there is a call for an after-dinner cup of joe and some fun board games. You and your guests make your way to your lounge to relax with a cup of coffee, good music and 30 Seconds. Here your guests are welcomed to a freshly brewed pot, beautifully served on your 4You Coffee Table. With this aesthetically pleasing table, your guests can remain comfortably seated, as this coffee table is mobile. With innovative caster wheels, reaching has become a thing of the past. Simply move the table to where your guest needs it, a simple turn brings the board game closer and makes it easy for you to remove the coffee serving tray ready for the games to begin. 4You Living Space – Notice the 4You Coffee Table. What makes the 4You Coffee Table special, besides its mobility, is the open shell design that gives it its modern contemporary look. With four cubed openings on each side of the table, you can add some character with the 4You Large Storage Boxes that fit like a glove and are available in teal, charcoal, and natural oak. So your beloved 30 Seconds is right where you need it, neatly stored here and ready for you to show off your board game skills. 4You Storage Boxes – Available in Teal, Charcoal and Natural Oak. The festivities are progressing rather smoothly and you have truly brought your A-game. A couple of your friends peruse your beautiful living space and their eyes catch your impressive vinyl collection, beautifully displayed alongside your favourite books with your 4You Two-Sided Bookcase. The 4You Two-Sided Bookcase has asymmetrically divided shelves offering a clean-lined design that is very eye-catching and can store your most beloved books, vinyl records, and decor items easily. So your friends can stand in awe of your impressive collection, a definite conversation starter here. For added texture, add 4You Storage Boxes in different sizes to bring it all together. You and a couple of your friends head over to take a closer look at your vinyl collection. 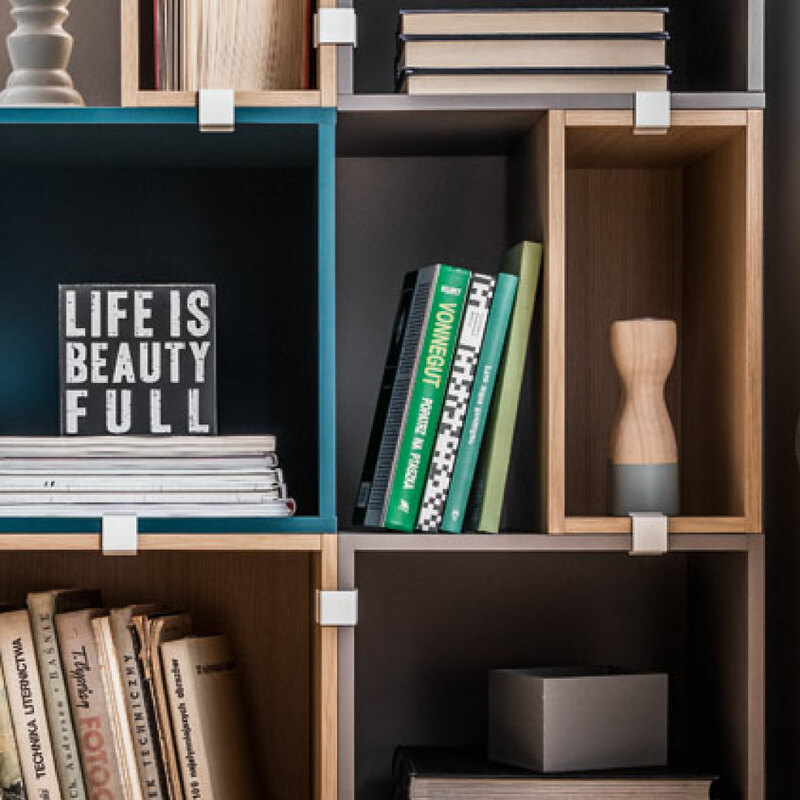 Here you have created an intimate space within your living area with the 4You Two-Sided Bookcase, for moments like these. 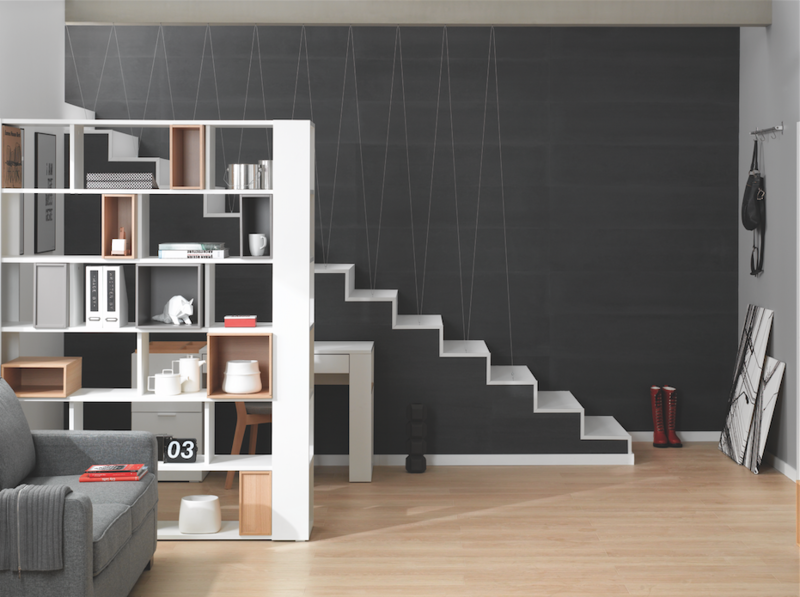 The bookcase can be used as a partition to create a separate space within your living area. Here you can add the 4You Dressing Table/Desk that fits perfectly on top of the third shelf of the Two-Sided Bookcase, creating an office nook. Your vinyl-loving friends are looking for a must-have in your collection. With the 4You Dressing Table/Desk being right where you need it to be, your friends’ must-have is just a google search away on your laptop. 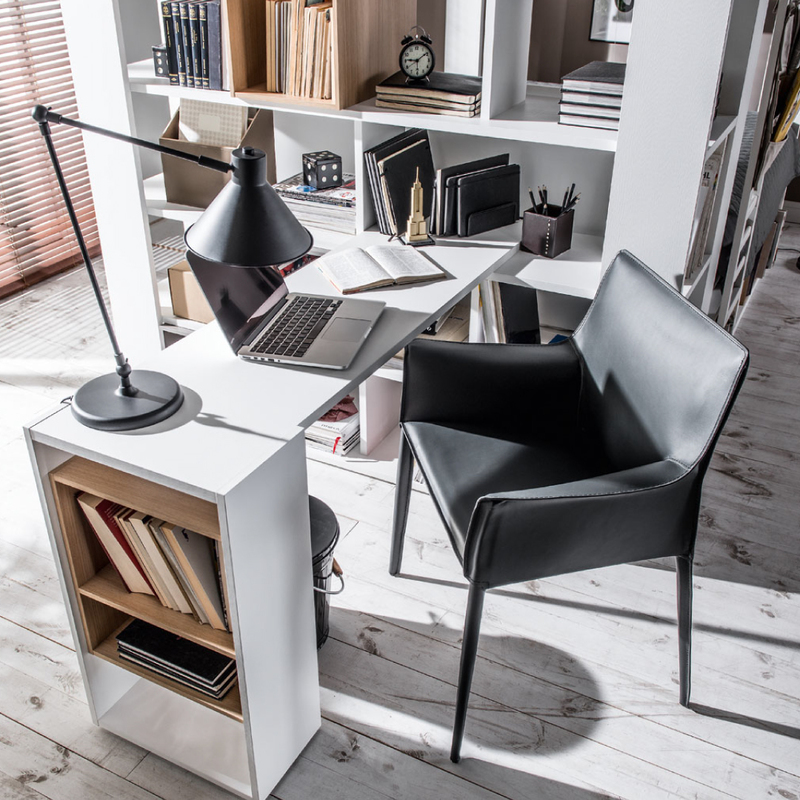 Storage functionality is extended with the shelving on the 4You Dressing Table/Desk. As the night comes to an end, you’ve created loving memories with your friends that will last a lifetime. 4You adds to the experience with its innovative clean-lined design and clever functionality. Designed 4You and experiences like these. Let us know in the comments below how you would make use of the 4You range. Like us on Facebook to be the first to know when the next segment in this two-part story goes live, as we focus on how 4You makes your daily life easier. Follow us on Instagram @VoxFurnitureSA for home and office inspiration.